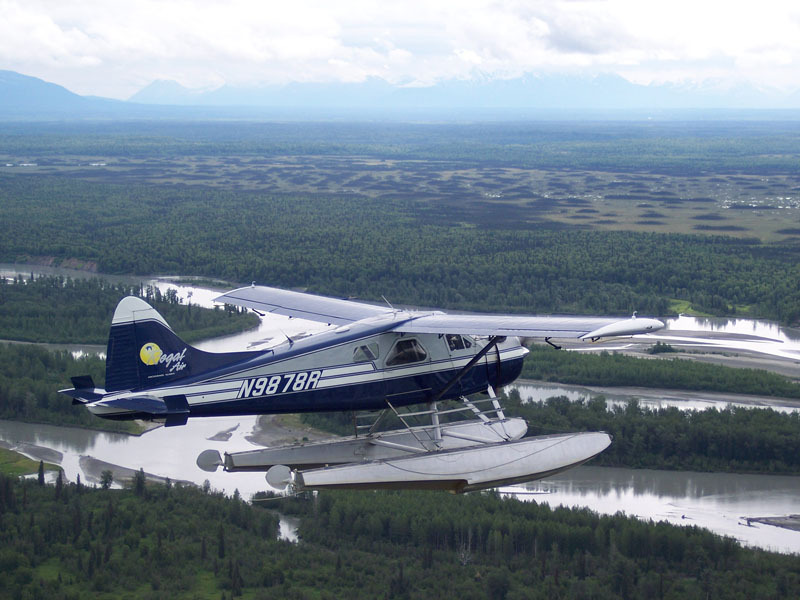 Regal Air calculates flight costs by flight time and rate per hour. 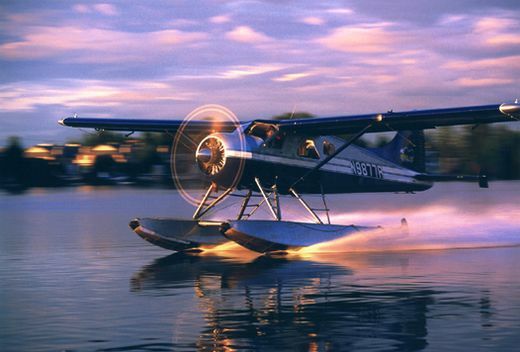 Hourly rates are set for each chartered aircraft. 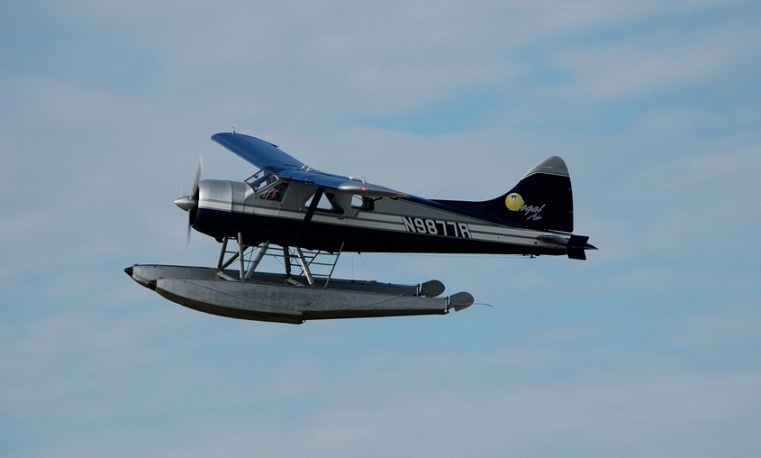 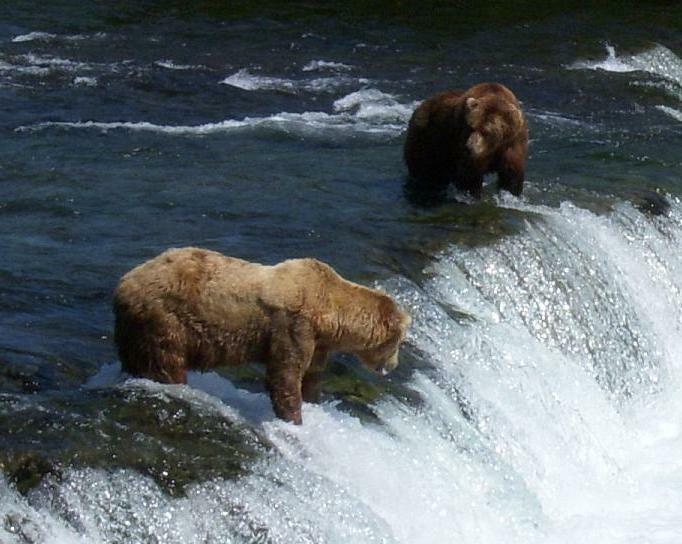 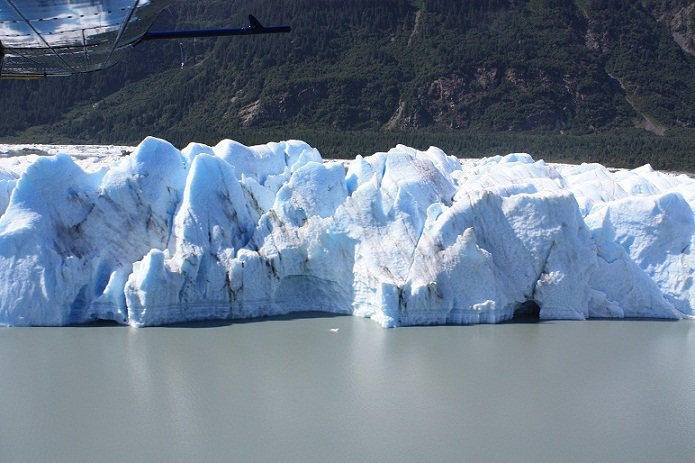 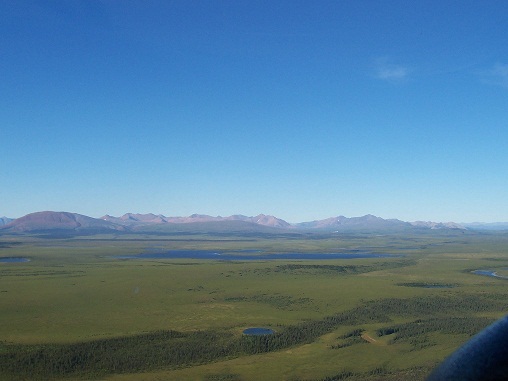 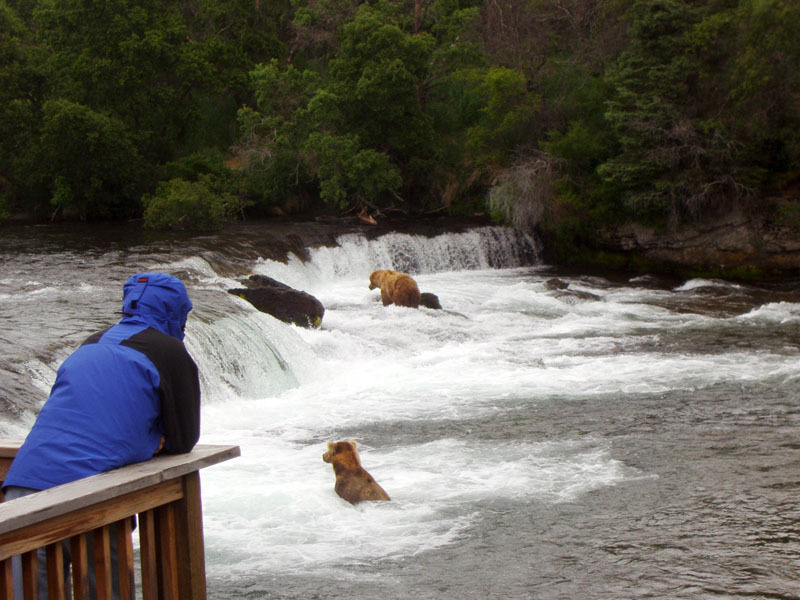 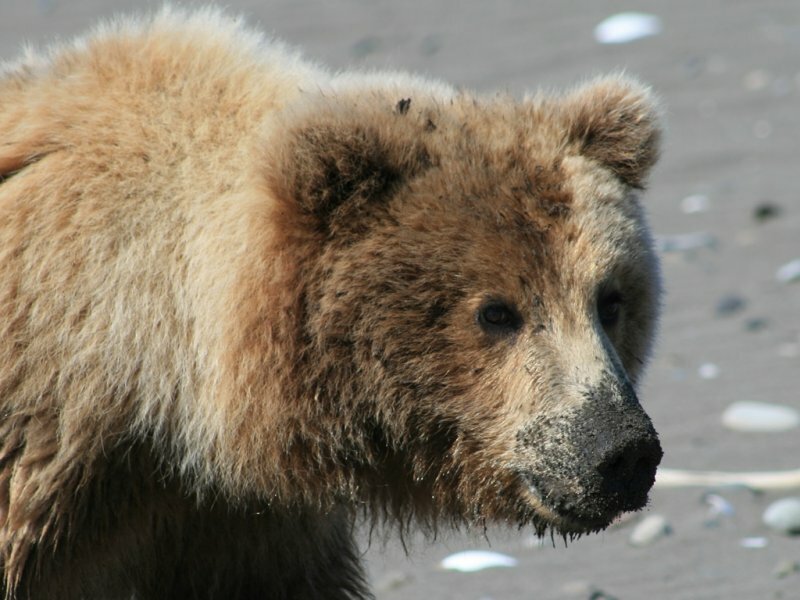 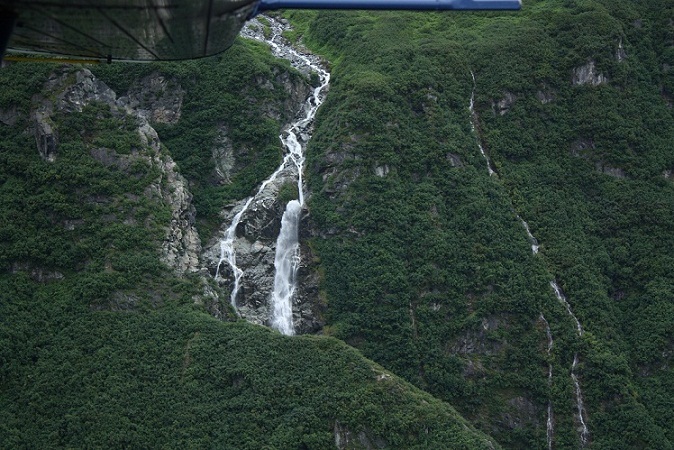 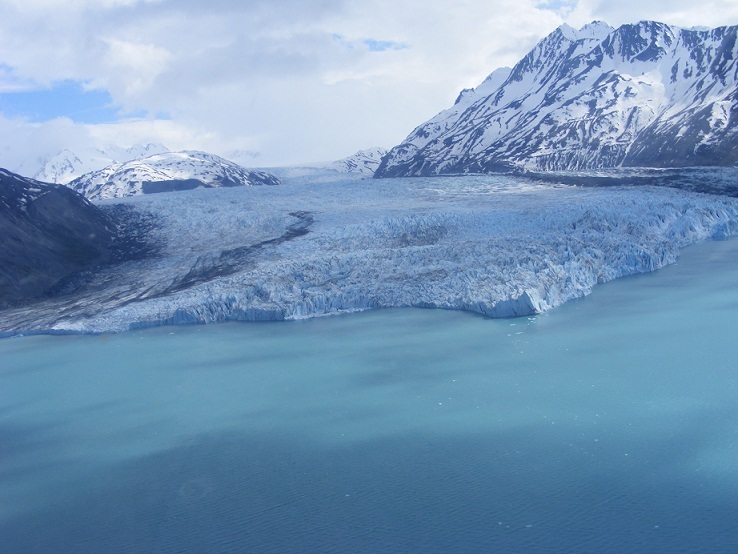 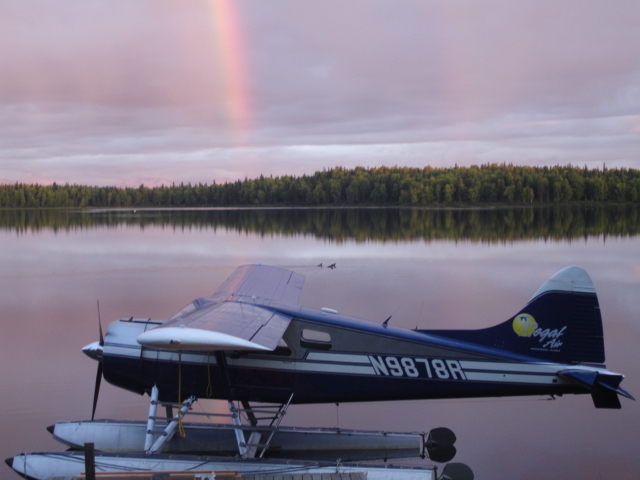 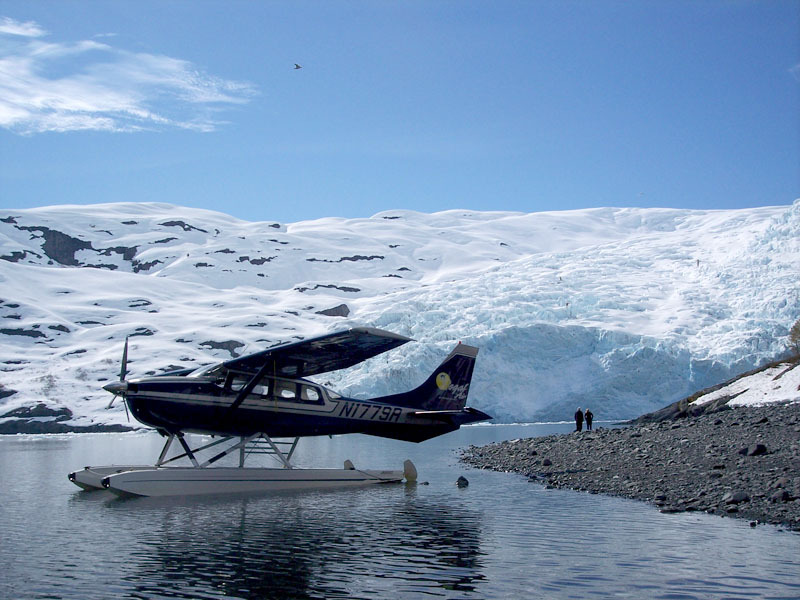 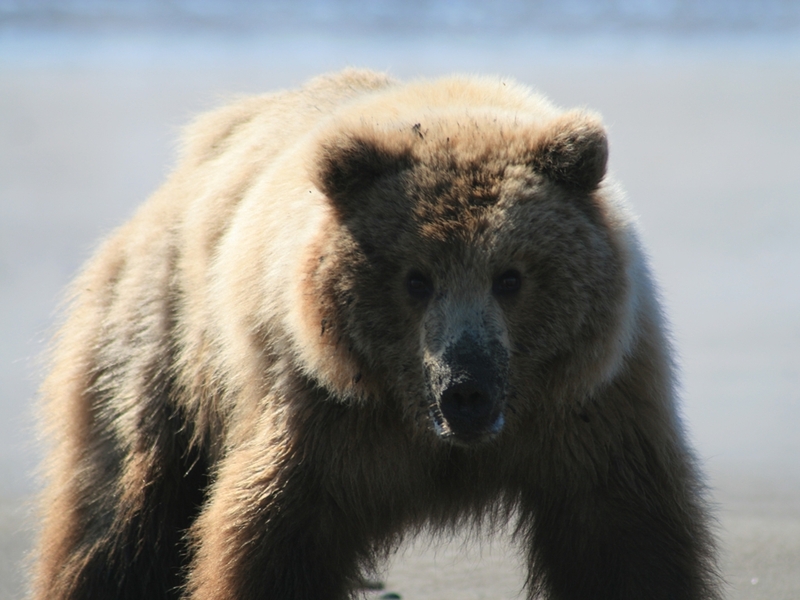 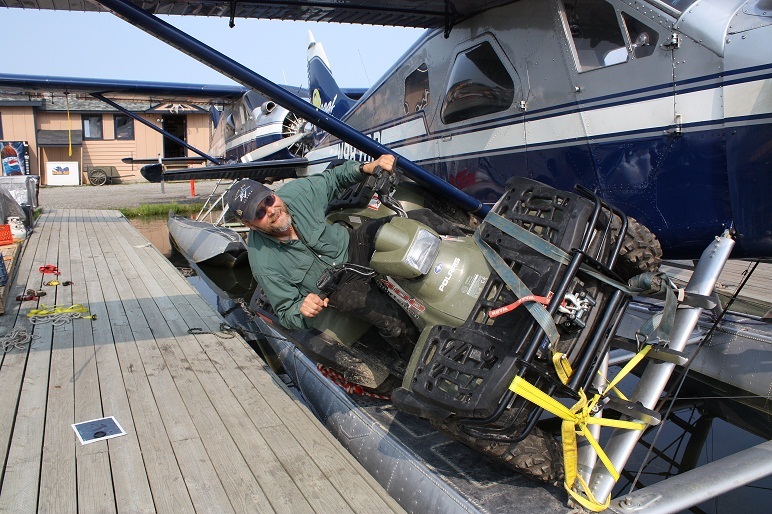 Regal Air has been one of the top Flightseeing and Bear Viewing companies in Alaska for over 25 years. 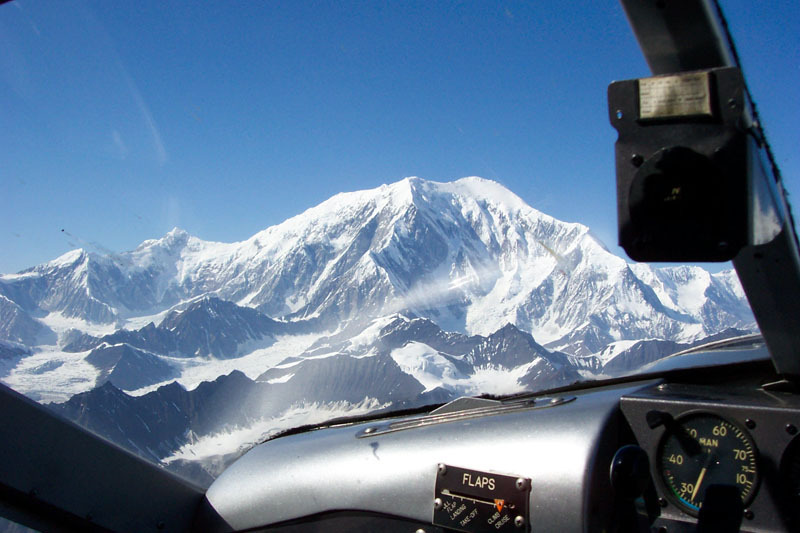 And, they have done it with a perfect safety record. 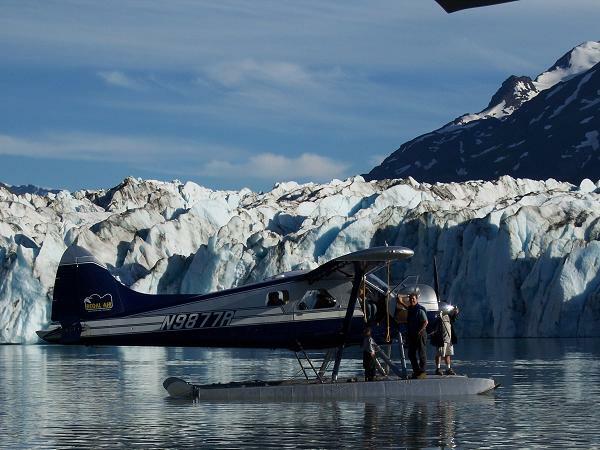 There is no better way to share this amazing and majestic country with Alaska visitors than to take to the skies. 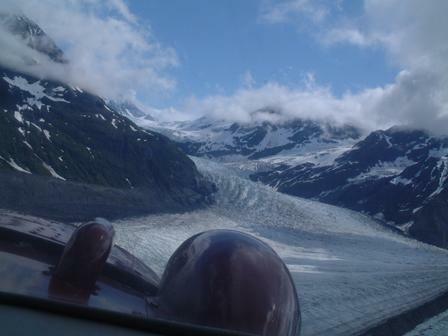 Regal Air has many fantastic Flightseeing and Day Trips leaving daily from Anchorage.